Welcome to Port of Raleigh! 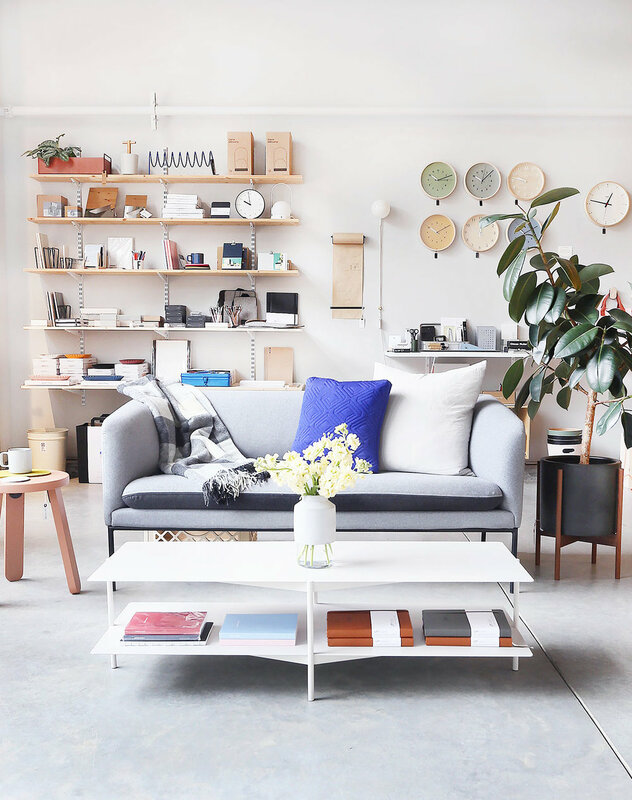 One of my favorite places to shop for modern home and lifestyle pieces. The store has a beautifully curated collection of thoughtfully-designed pieces that find the perfect balance between form and function. 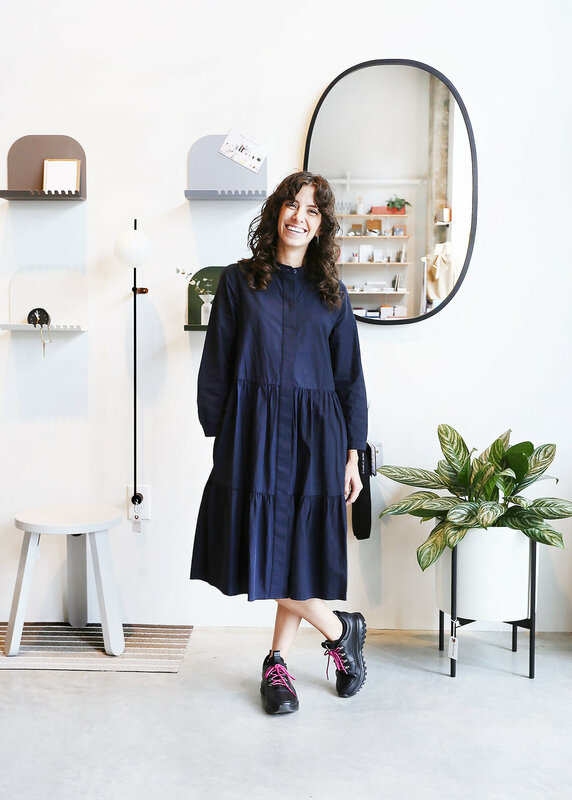 I had the chance to hang out in the store a few weeks back and chat with the lovely owner, Ana Maria Muñoz. We talked inspiration, design and blogging among other things and I got to know a little bit more about her background and why she opened her amazing store. She was born in Australia to Colombian parents, raised in Los Angeles and lived in London and Kuala Lumpur before coming to Raleigh. When she and her husband moved to Raleigh in 2014 to start their family, she saw an opportunity to share her passion for everyday design-driven goods. Ana Maria is passionate about the home being a special place with special things in it, even the most mundane of them. She believes that through good, simple design, these things we live with and use daily can be useful and artful, purposeful yet clever, and perhaps most important, refreshingly modern yet timeless. With those ideals in mind, she opened Port of Raleigh on December 5, 2015 followed by a web-store launch in March of 2017. 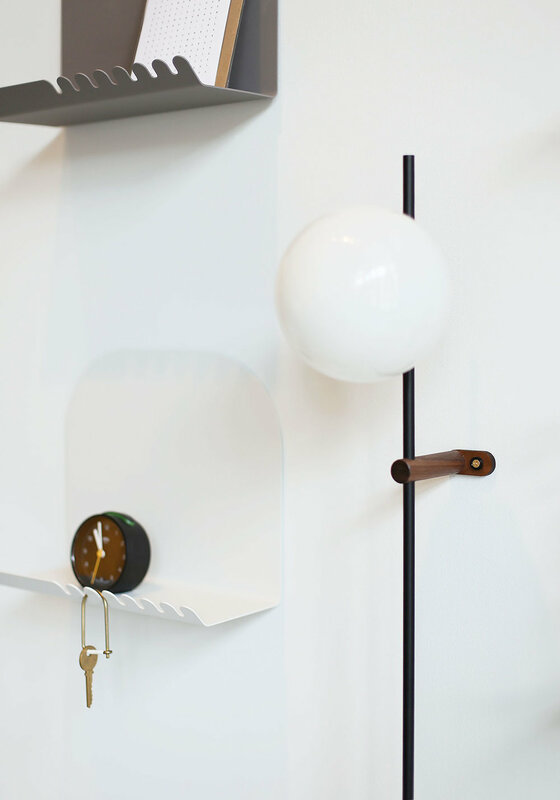 Port of Raleigh is a design store for the comforts of home and enjoyment of the everyday. They believe that every day objects can have transformative powers and can make all the difference in how you experience an activity, your interior spaces and your on-the-go life. And they like them modern with clean lines and timeless qualities. Simple but still unexpected. I remember the first time I walked into the store, I did a little happy dance! 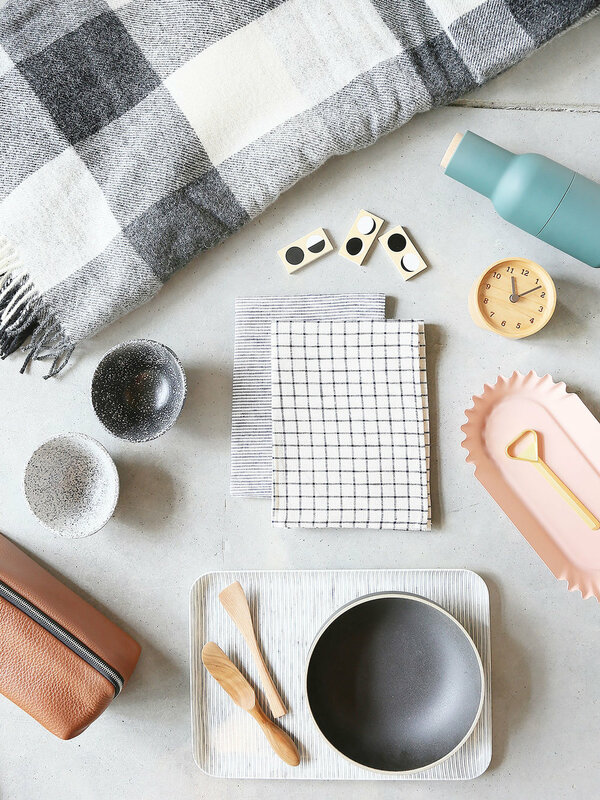 Everything is so simple and thoughtfully-designed, ranging from clocks and amazing lighting to things like pot holders and even dust pans! I love that these everyday things can be functional and equally beautiful! They work with independent and emerging designers around the world as well as longtime loved and respected brands that continue to add a fresh take on design. Their curation is playfully polished with a focus on functionality, clean aesthetics and intrigue. 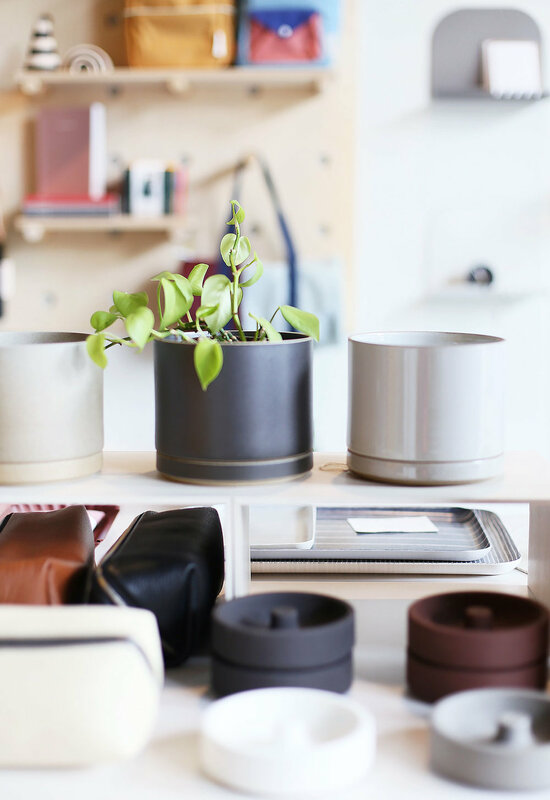 They love Scandinavian and Japanese designs and are excited that new small American design studios have started creating designs with similar ethos. I’m not kidding when I say I would buy all the things in this shop (and I have bought quite a bit over the years). Anna Maria has impeccable taste and is the the sweetest and most approachable person you could meet! It’s a delight to walk into her amazing store and take in all the inspiring design details and I love supporting a local business too (plus Poole’s Diner is right next door and if you haven’t been there, you must go and get the mac & cheese)! As a special treat to my readers, they are offering 10% off their web store with the code SUNNY10 for the next week. If you are ever in the Raleigh area, pop in and visit! They are located in downtown Raleigh in walking distance to great restaurants as well as Red Hat Amphitheater. In the meantime, head on over to their website where you can learn more and check out their online shop.